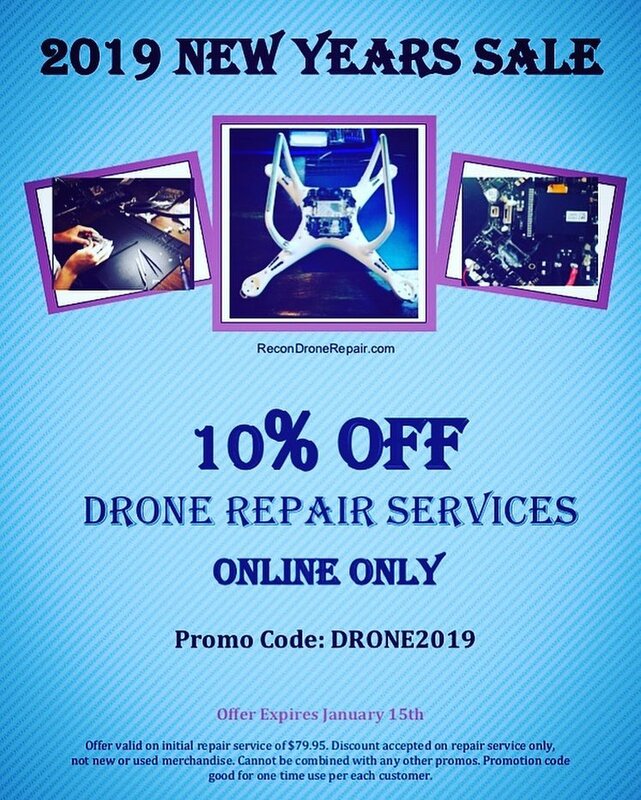 If your drone took a crash during the holiday season trust ReconDroneRepair.com/repair to get you flying again! Now through January 15th save 10% OFF any and all Repair Service diagnostic evaluations! 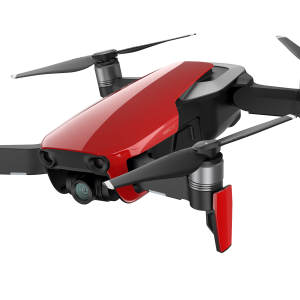 To get your drone repair started first buy the Repair Service here. 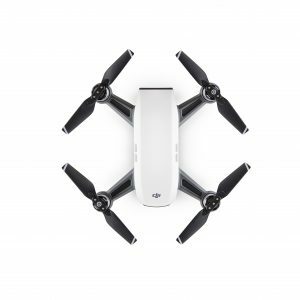 At checkout enter the promo code: DRONE2019 and save 10% off your purchase. Next pack your damaged drone, controller, one battery, and charger into a fitting box. 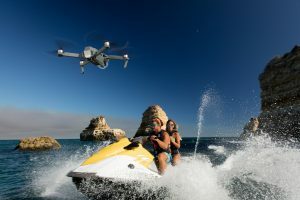 Be sure to pack something around your drone like bubble wrap or packing peanuts to keep it safe during shipping. A shipping address label will be made available at checkout. Print this and fix it to your shipping box. 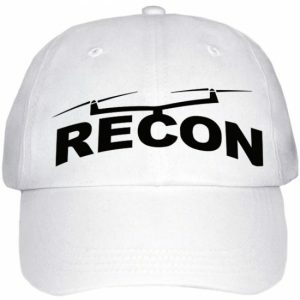 Mail this box to our repair headquarters at Recon Drone Repair P.O. Box 29272 Parkville, Mo 64152. 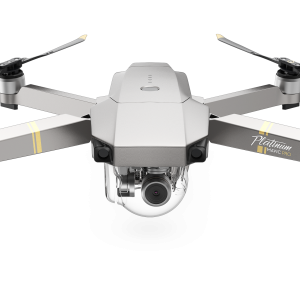 Once received, your drone will be thoroughly evaluated by one of our experienced technicians. Within two days of receiving we will complete a diagnostic evaluation, prepare a quote for complete repair and deliver this to you via email for review and approval. 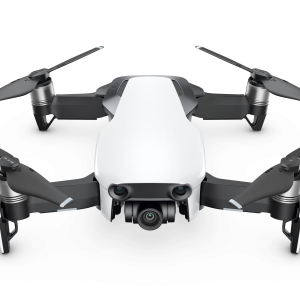 Once you’ve approved, our technicians will have your drone repair completed and shipped back to you quickly! We’re proud to have our turn around times average just 7 days. 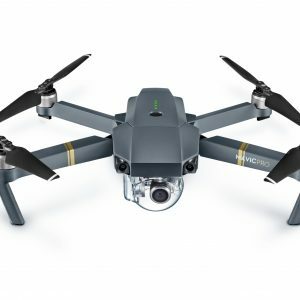 At ReconDroneRepair.com we specialize in getting your DJI Spark, Phantom, Mavic, Inspire, or Matrice up and flying again fast! We’ve opened remote offices in the Chicago, Il. and Dallas, Tx. 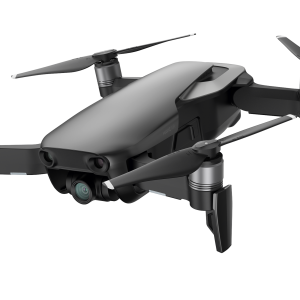 areas to better reach all of our drone pilot customers in those areas! 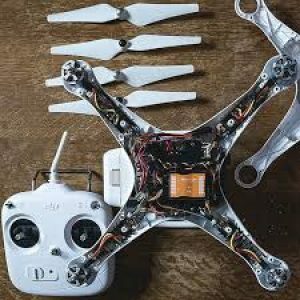 If you live near the Chicago or Dallas areas now you’ve got a friendly and efficient drone repair company to help get you flying again fast!